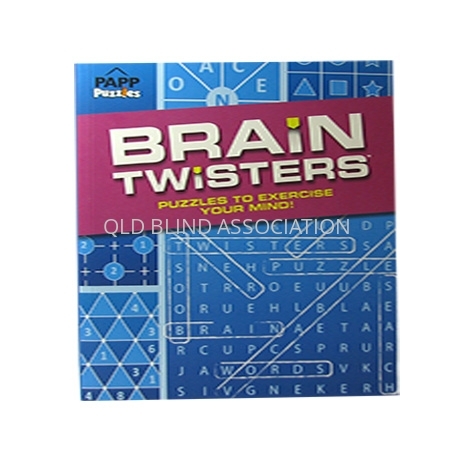 Puzzles to exercise your mind. 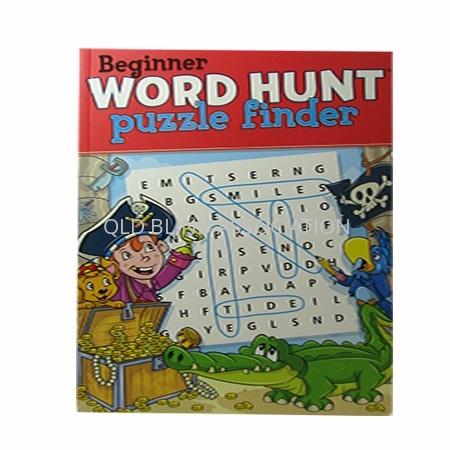 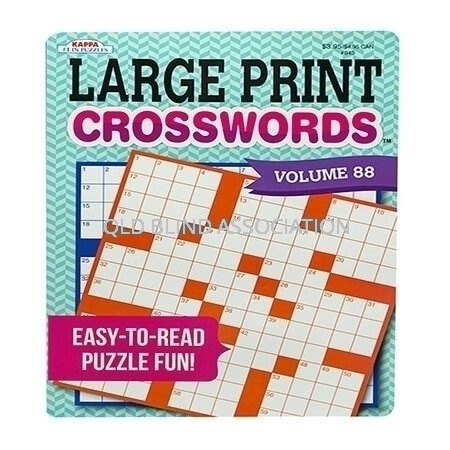 Puzzles include Word Hunt, Diamond 25, Bridges, Binary, Symbol Values, Word Pyramid, Battleships, Number Tower and Snake Word. 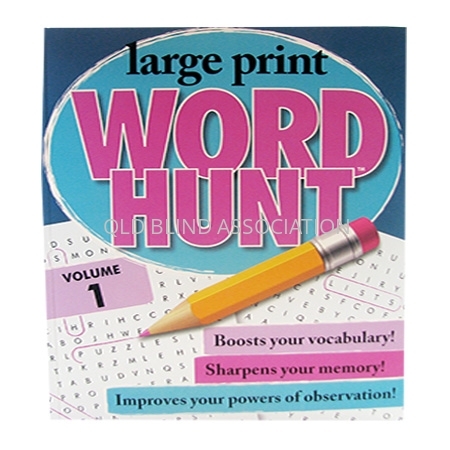 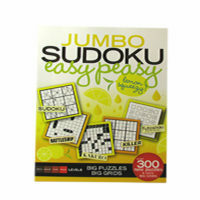 Over 100 logic puzzles and 240 word hunts will provide hours of entertainment.